Total casualties for WW2 are estimated between 50 and 70 million people. 80% of those came from just four countries: Russia, China, Germany, and Poland. 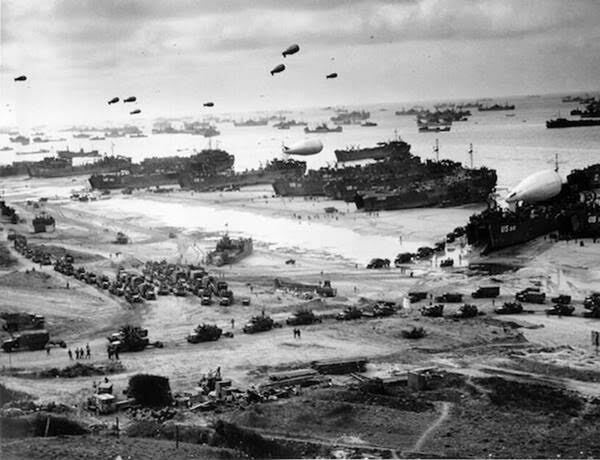 More than 16 000 000 American troops served in WW2. 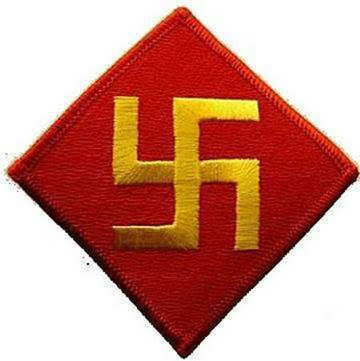 Of these, 405 000 were killed during the war. 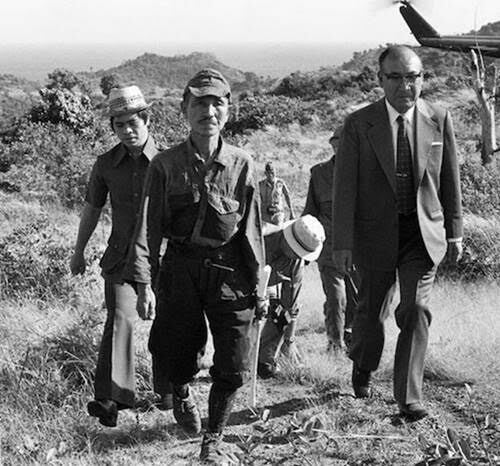 Hiroo Onoda, an Imperial Japanese Army intelligence officer who fought in WW2, held his position in the Philippines and refused to surrender until 1974. His former commander travelled from Japan to personally to issue orders relieving him from duty. 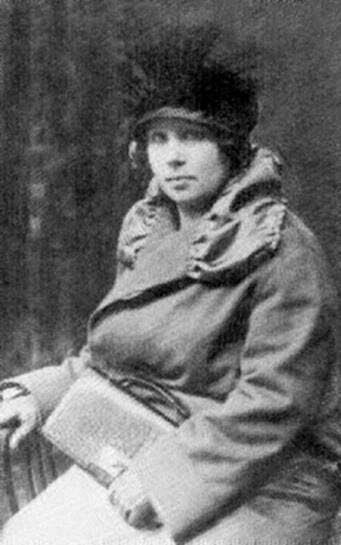 Polish Catholic midwife Stanislawa Leszczynska delivered 3 000 babies at the Auschwitz concentration camp during the Holocaust in occupied Poland. 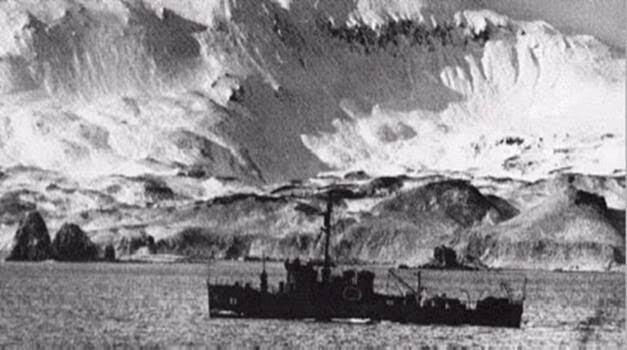 Japan occupied U.S. territory for more than a year, invading and holding two islands in the Aleutian Island chain, which is part of Alaska. 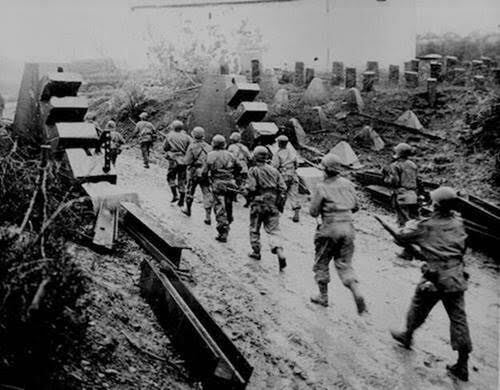 Nearly 1 500 American troops were killed in 13 months of fighting to retake the islands. 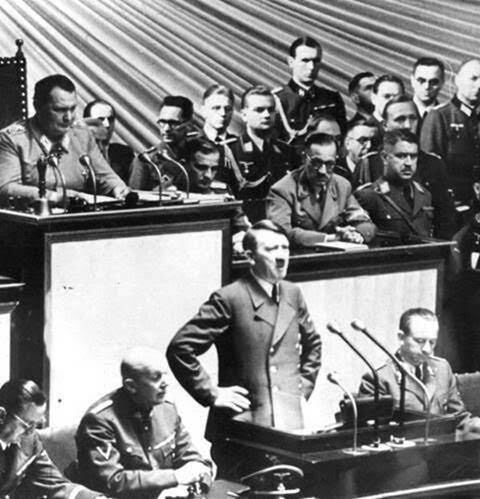 20% of Poland’s population died during WW2, the highest percentage of any nation. The Dachau concentration camp first opened in 1933, six years before the start of WW2. 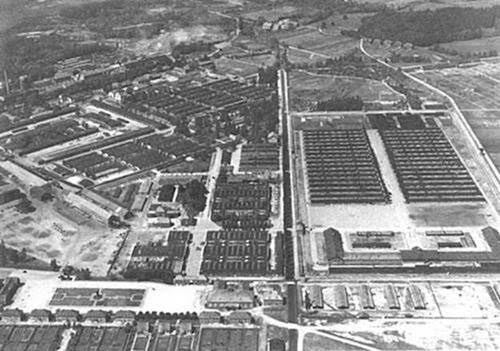 The Dachau camp system grew to include nearly 100 sub-camps. Germany officially declared war on just one nation in WW2: The United States of America. 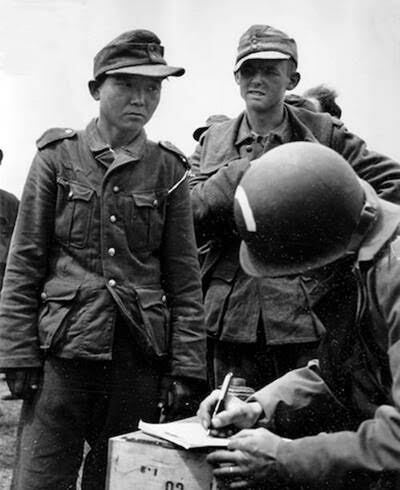 Some of the first Germans captured during the invasion of Normandy weren’t German at all, they were Korean. 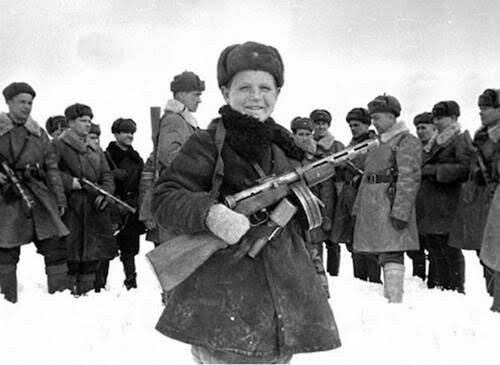 These soldiers had been forced to fight for the Japanese army until they were captured by the Russians, who forced them to fight for the Russian army. 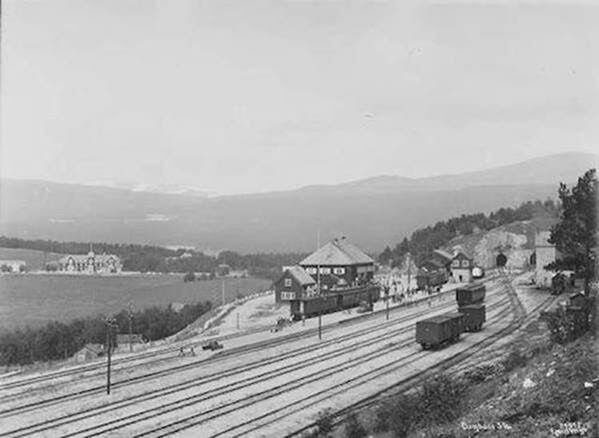 They were later captured by the Germans and forced to fight as German troops. 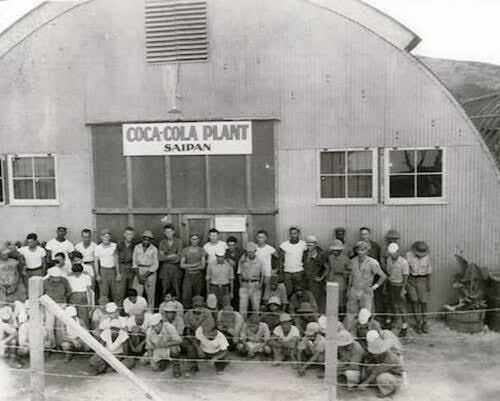 When the U.S. Army landed in North Africa, they brought along more than troops and equipment: they also set up three complete Coca-Cola bottling plants to keep troops well supplied. Because of its massive number of troop transports, the U.S. Army actually had more ships than the U.S. Navy. 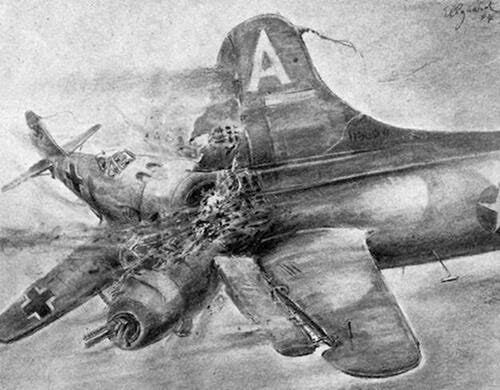 Russian pilots destroyed hundreds of German aircraft by ramming them in midair. A few famous Russian pilots were able to eject after ramming enemy planes and survived to fight in future battles. 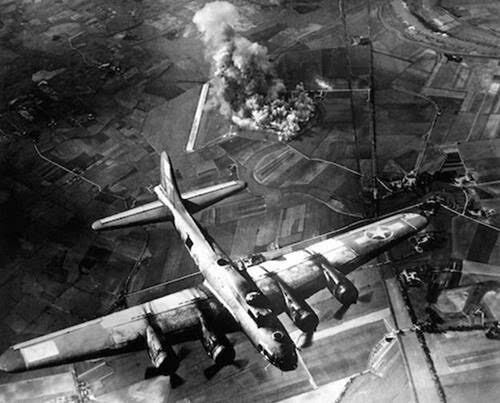 Germany also began using aerial ramming near the end of the war. 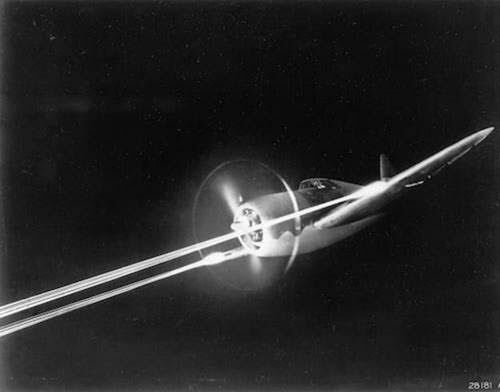 In their guns, fighter planes loaded every fifth round with a glowing tracer to help them aim correctly. This turned out to be a big mistake, since tracers took a different flight path than regular bullets-if your tracers were hitting their target, odds are 80% of your regular rounds were missing. To make things worse, including tracer rounds immediately told your enemy he was under attack and it let him know which direction you were coming from. 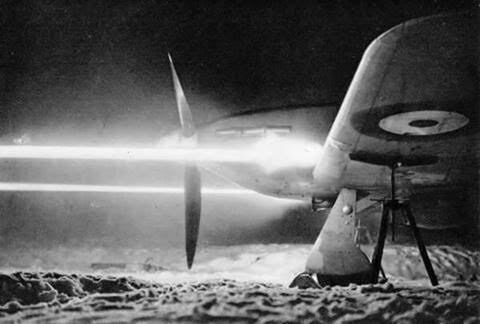 Perhaps worst of all, pilots would load a string of tracer rounds at the end of ammunition belt to let them know when they’d run out of ammo. Unfortunately, this also let the enemy know they were out of ammunition. 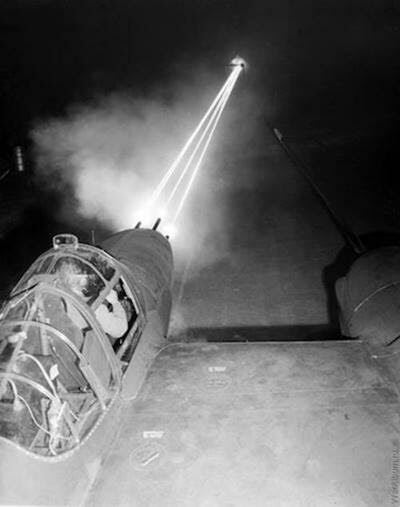 It is said that pilots who stopped using tracers saw their hit rates nearly double and suffered less casualties. There was really no such thing as an average fighter pilot – you were either an ace or machine gun fodder. One of Japan’s top fighter pilots, Hiroyoshi Nishizawa, shot down over 80 planes during the war but died while a passenger on a cargo plane. 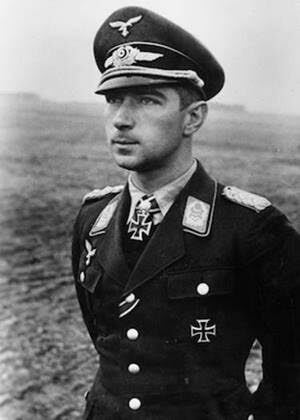 One of Germany’s top aces, Oberst Werner Mölders, died as a passenger on a plane that crashed. The power grid in Germany was more vulnerable than the Allies realised during the war. 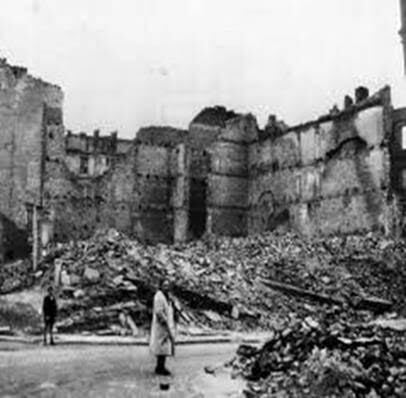 Some experts speculate that if Allied bombers had dropped just 1% of their bombs on power plants instead of industrial factories and targets, the whole of Germany’s infrastructure likely would have collapsed. More men died in the U.S. Air Corps than the U.S. Marine Corps. It is estimated that while completing your required 30 air missions, your odds of being killed were 71%. 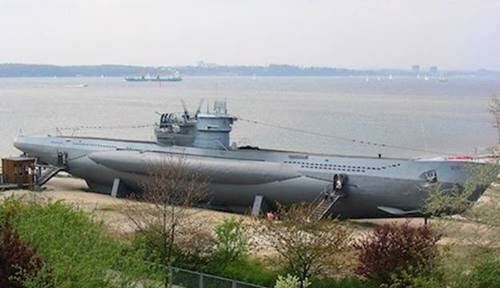 793 German U-boats were lost in WW2. Of the nearly 40 000 men onboard those subs, 75% died at sea. 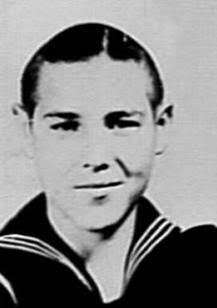 The youngest U.S. serviceman was just 12 years old. 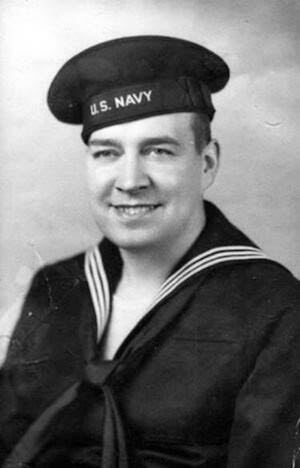 Calvin Graham lied about his age to get into the service and was later wounded at the Battle of Guadalcanal. He was given a Dishonorable Discharge for lying about his age, though his benefits were later restored by act of Congress. 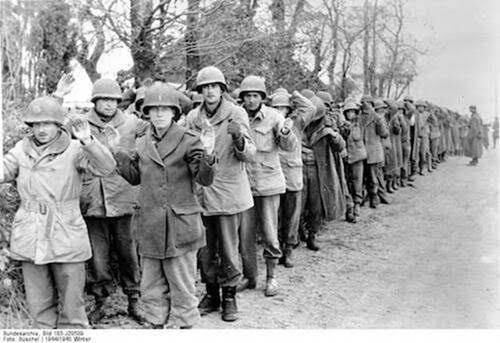 More than 41 000 American servicemen were captured during the war. Of the 5 400 captured by the Japanese, half died. About 10% of those captured by Germans died. 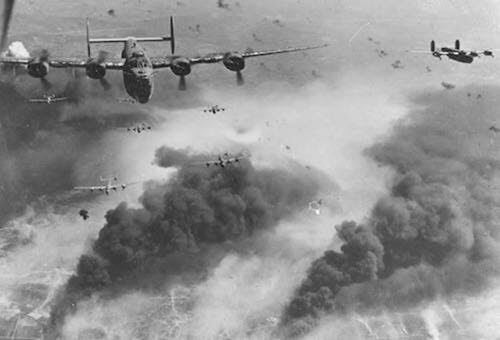 Air losses were so staggering during 1942-43 that it was statistically impossible for bomber crews to complete a 25-mission tour in Europe. 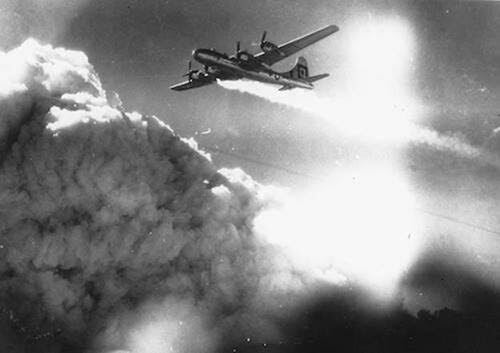 According to the AAF Statistical Digest, the U.S. Army Air Forces lost 14,903 pilots and crew in the United States. 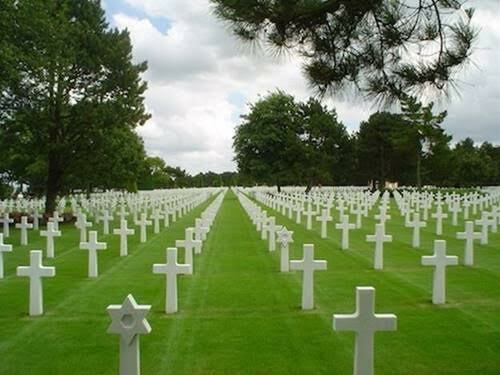 These men died as a result of more than 50 000 accidents during the course of the war. Another 1 000 planes disappeared en route from the U.S. to foreign countries. 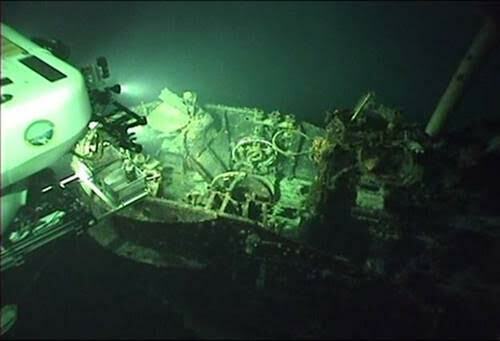 In 2005, dive researchers from the University of Hawaii discovered the remains of a massive Japanese submarine, I-401. 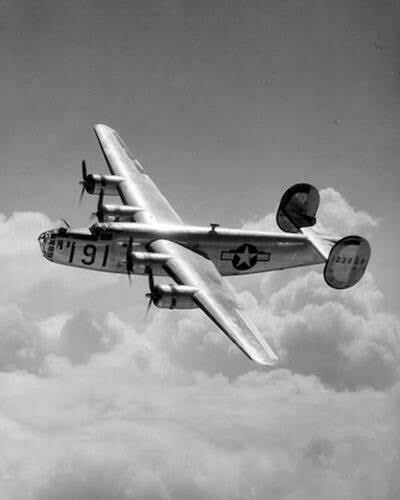 This behemoth was basically an underwater aircraft carrier and was built to bomb the Panama Canal-it carried three folded up bombers inside its watertight hangar. The huge submarine could sail 37 000 miles or one and a half times around the world. Three of these subs were captured at the end of the war. They measured 400 feet long and 39 feet high and could carry a crew of 144 men. Finnish snipers were some of the deadliest in the world. 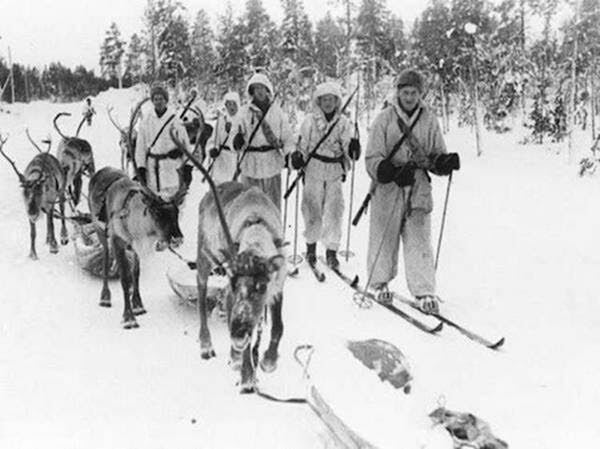 During the Winter War (November 1939 – March 1940), the Soviet Union invaded Finland hoping to gain Finnish territory and create a buffer zone for Leningrad. Because of the inexperience of Soviet troops and the incredible effectiveness of Finnish snipers, the USSR lost 40 men to every Finn that was killed. 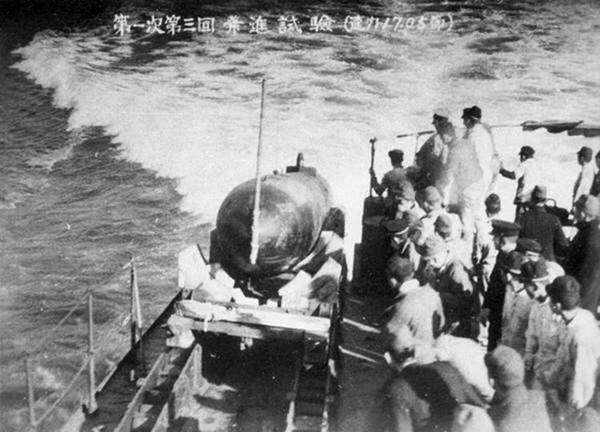 Japan employed multiple types of suicide attacks during the war, including suicide submarines called Kaiten (“the turn toward heaven”). Approximately 100 of these were used, the most famous of which was used in the sinking of the USS Underhill. 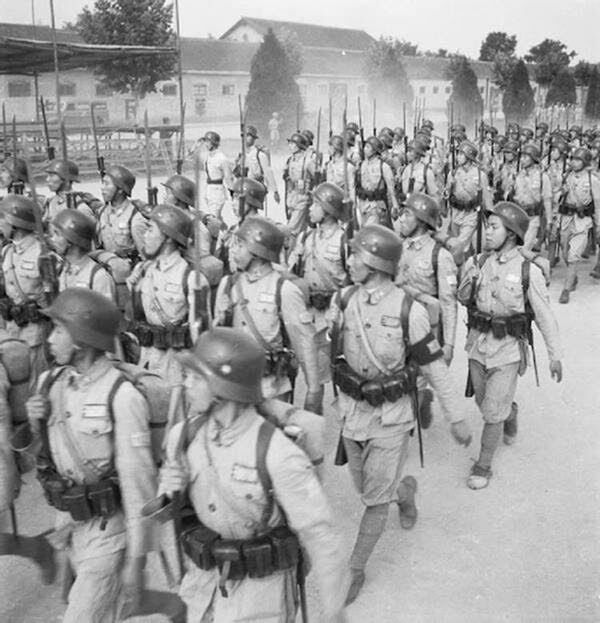 The first German soldier killed in WW2 was Lieutenant von Schmeling, who was a military advisor to the Nationalist Chinese (China had been at war with Japan since 1931). He was killed while leading a Chinese infantry Battalion of the 88th Division of Shanghai in 1937.